Funded 86,000yen	(About $808.4) The target amount is	$65800	This is an All-In project. Regardless of the target amount, this project will be funded with the amount of money raised. 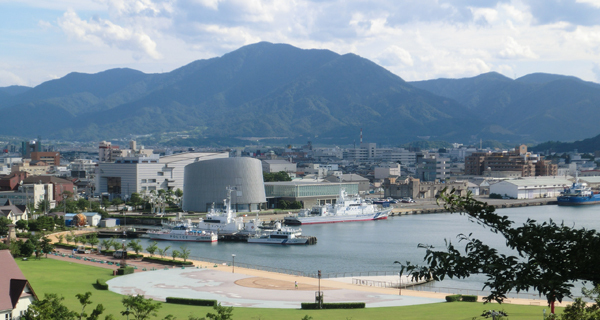 Tsuruga City has had a long history with a large focus around our port. 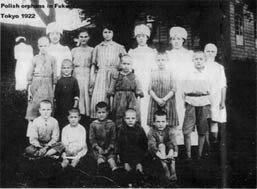 In 1920 with the Polish-Soviet War abound, 760 Polish Orphans from Siberia we brought here. Then in the opening years of the Second World War, with the infamous decimation of Jewish people, Chiune Sugihara issued visas, to be later called [Visas of Life] to save over 6000 people. From then, the city was seen by many as being “A Port Of Humanity”. 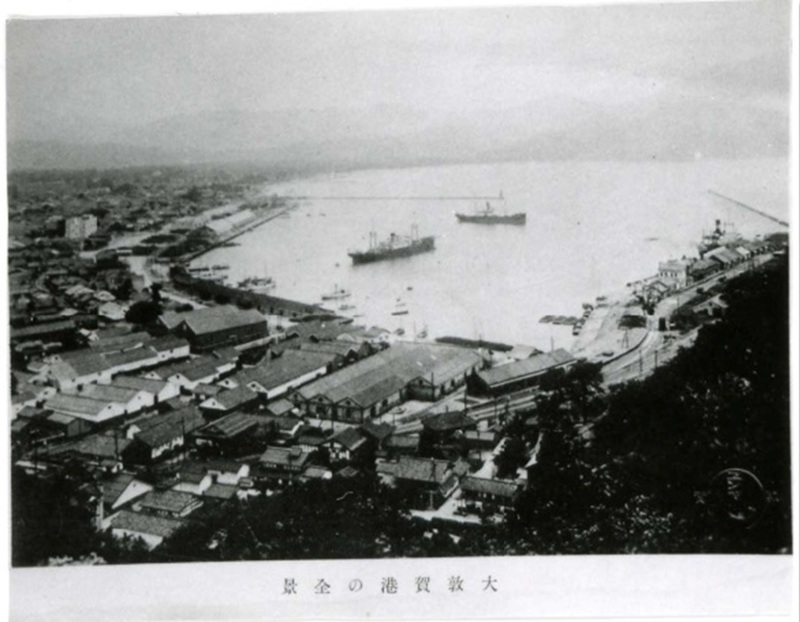 Tsuruga City has had a long history with a large focus around our port. In 1920 with the Polish-Soviet War abound, 760 Polish Orphans from Siberia were brought here. Then in the opening years of the Second World War, with the infamous decimation of Jewish people, Chiune Sugihara issued visas, to be later called [Visas of Life] to save over 6000 people. From then, the city was seen by many as being “A Port Of Humanity”. 23rd July 1920, the landing of the Transport Ship Chikuzen Maru. Aboard was a small group of orphans, shabbily clothes and tired, emotionally and physically, from the journey from Vladivostok, Russia. They rested at a school in the city and then boarded a train to Tokyo. These were the first. They wouldn’t be the last. Over a total of 5 missions, 375 children of all different ages were saved and brought to our port. 2 years later, at the urging of the Polish Rescue Committee in Vladivostok, 3 more missions led to the saving of another 388 children, who were fed sweets and fruit and re-clothed. They were then sent to Tokyo so that they could be repatriated. A total of 763 children were saved from the atrocities that came about due to war and revolution. War always has innocent casualties. The Second World War was no different. With rapid expansion of both Nazi Germany, and Stalin’s Soviet Union. A bottleneck formed, with Jews being forced to choose between either risking getting to Europe via Nazi controlled borders and face certain death, or to leave via the Soviet Side albeit illegally. The majority risked moving to the north to Lithuania. As both villainous sides started to converge slowly on Poland and their new temporary home of Lithuania now under control of the Soviets, the way out was seemingly impossible… or so it was thought. This is the part of history where a certain man or woman stands up to help. 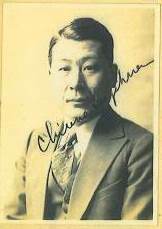 Chiune Sugihara was a consul agent that just worked in the Japanese Consulate in Kaunas, Lithuania. 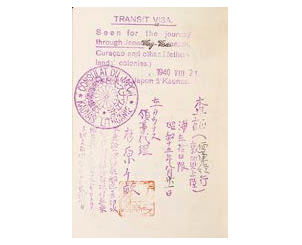 Upon seeing and hearing stories about the problems faced, he worked night and day to write special visas that would allow these discriminated people to travel via the Trans-Siberian Railroad, to eventually board a ship to Tsuruga. Over 6000 people were saved due to what would come to be called[Visas of Life]. 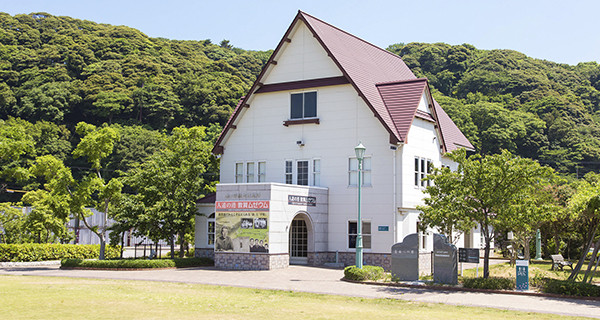 The initial aims of the museum was to create something that would lead to a lasting legacy that people could go to and learn about episodes and stories that concerned the refugees that landed in Tsuruga. It would also allow us to teach our children that live in Tsuruga to be proud about our heritage. 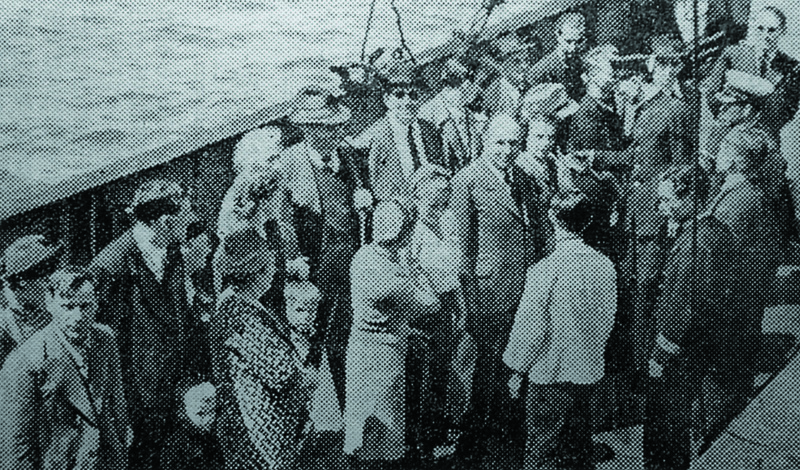 When it comes to the Jewish refugees many different stories and events happened. It's often looked back on by many about the journey that these 6000 people took and to Japan of all places. About the long arduous trek and risk life and limb. 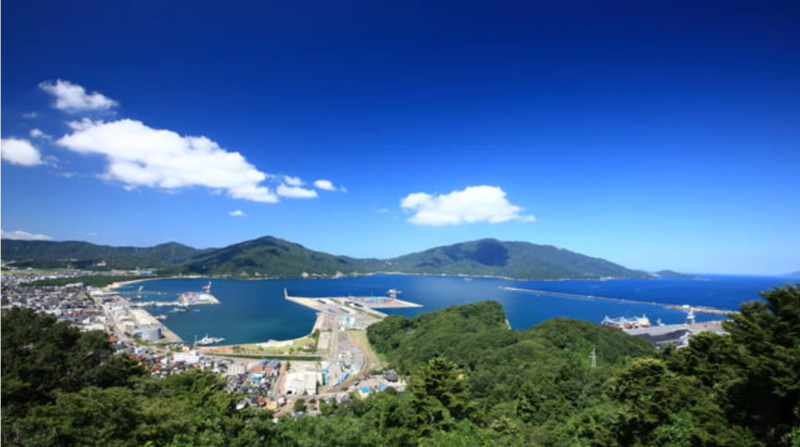 And about the arrival of the ships to Tsuruga Port. What they saw as being their Heaven. 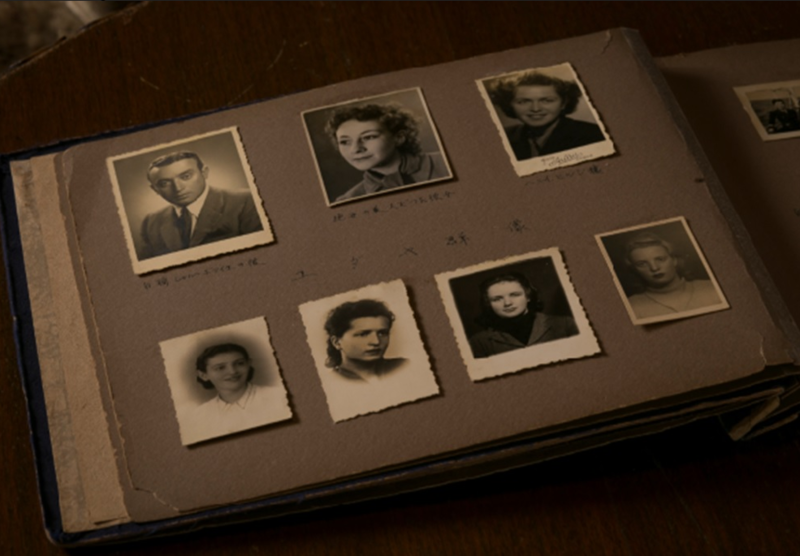 On display at the current museum are things such as an album containing pictures of people that travelled on the boat when running from Lithuania, or one of the last surviving trinkets, a watch that was sold by one of the Jewish people that arrived. 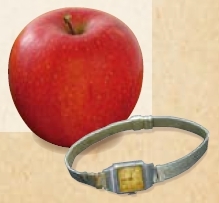 By collecting items such as these we can pass on this history in a way that is easy to understand, and also a way that people can connect with. We want to be able to pass on this legacy via the many stories that can be told about the refugees that came. For now, it's difficult to convey the events. So we created an area to learn about these events and we want to make said area even better. As globalisation picks up, there seems to be a loss of interpersonal connections. We want to bring back the ideals that were seen during the time that the refugees arrived. A time where even with the barrier of language and culture, people came together to help others. In a time where Japan is accepting record lows of refugees among record highs of applications, we want to teach others that it is the responsibility of humans to look out for one another. ・We’re approaching two special dates, 100 years since the first Polish orphans arrived and 80 years since the Jewish refugees arrived. But these two important years shows us that time is passing on and those that can remember the times are slowly declining. ・We want to try and pass on these important facts and keep the legacy alive. 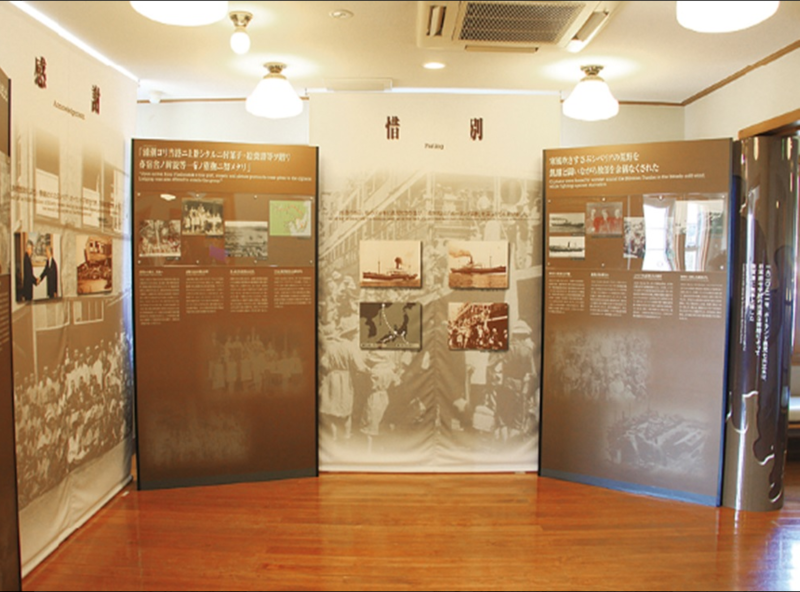 ・In 2015, with both the opening of a new shop area, as well as the release of the film [Chiune Sugihara – Persona Non Grata] along with an increase of visitors via ferry, visitation to the area has increased and to help with this influx of visitors we wanted to help create a space that will help with education of said visitors. ・We want to also allow for the children of Tsuruga and school children that come to visit, to be able to see the importance of helping others, of the value of life, and of peace. By seeing these episodes and giving them a face we wish for them to be able to see these things and change their values to be more positive towards the global society. Being a city office, it is hard for us to receive donations and so on from outside sources. While many have come forward to give money to us to help with our cause, we didn't have a way to accept this and focus that money on certain projects. This doubled with the limited funds we get for projects makes it hard to create large scale projects like this. 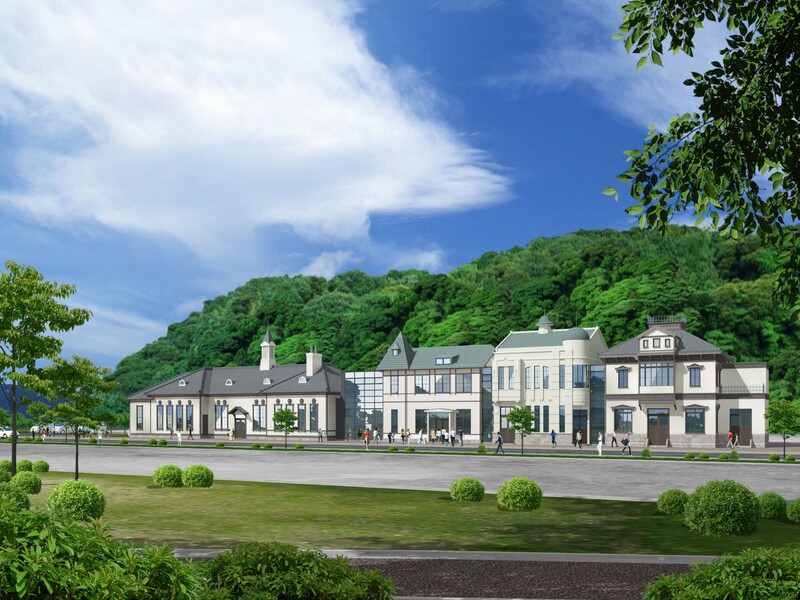 We have luckily received a grant to help with this enormous project, but in order to fully realize this plan, we wish to look towards those that want to help keep Tsuruga City’s legacy alive. 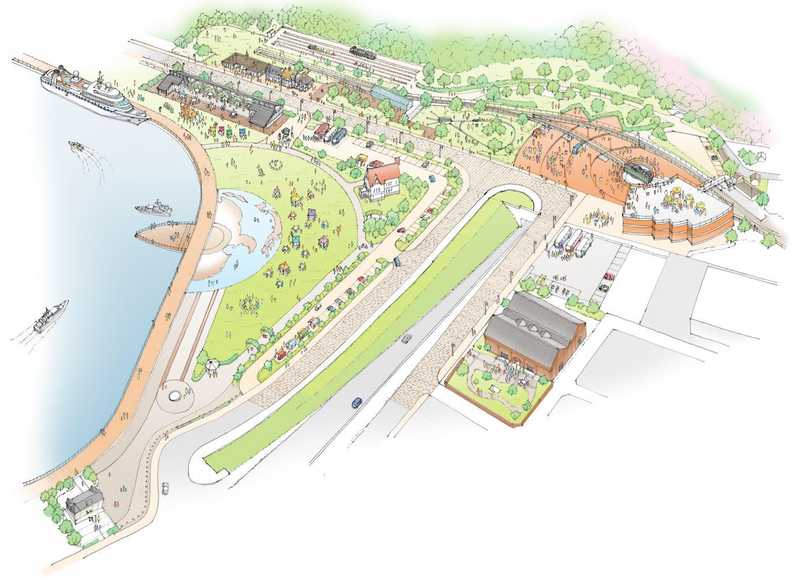 By funding this project, we also can promise that the money raised will all be used on creating the perfect public space for visitors and citizens of Tsuruga City. Back in the Meiji era over 150 years ago up until the the beginning of the Showa era (1926), there were four buildings that stood on the edge of the prosperous Kanegasaki area. They were unfortunately destroyed and now we want to use their image as a semi-tribute to the past. 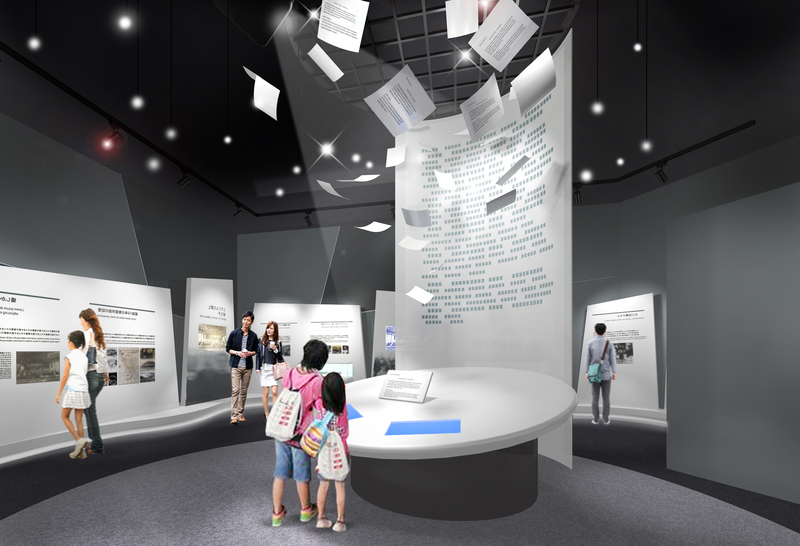 For those that visit the「Port Of Humanity Museum」we want people to look at the area and feel what the people felt back when everything was happening. 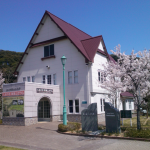 ・The museum will be moved to the edge of the Kanegasaki area. 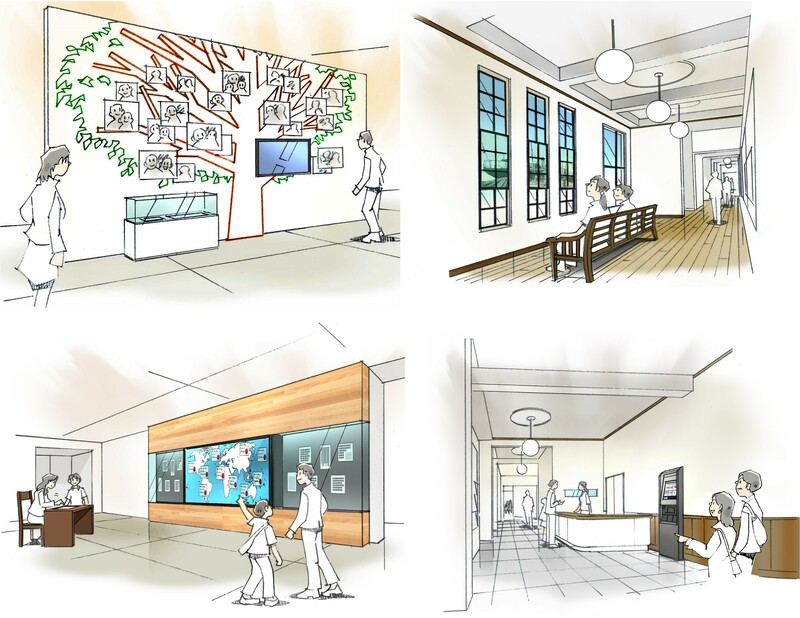 ・The area will include space not just for the exhibitions but also a teaching and learning facility. As well as this, it will also look to hold certain artifacts from the time. ・We are looking to make a space for elementary school children as well as organisations to be able to come together and learn. 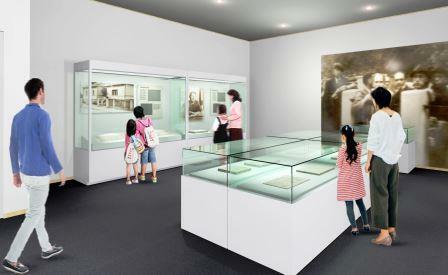 Of course the main area for the museum will be focus on the events concerning the Polish Orphans and Jewish Refugees that landed in Tsuruga. Being a massive part of our history and an event that only happened here, we want to be able to show people about this. We want to allow for those that come to see the reconstructed buildings, and to look back on the deep past that this city and area has and be able to relax. We wish to create an exhibition that allows people to realize the importance of life and peace. By looking back on the past events, we want people to see the examples of the Polish Orphans and the Jewish Refugees, and to make sure that these things don’t happen in the future. We wish to create an area that can hold about 50 people, where that even with large groups of people and organisations can come together and understand the events of the past via cinema. By being able to create an area for exhibitions, that are temporary, we are able to focus on different events and episodes and highlight certain moments. The schedule start of construction is 2019 March with the plan to open sometime between March 2020 and April 2021. The money raised will be put towards the creation of the new Museum. We wanted to create an abundance of returns that people would be able to feel happy to receive if they back it. One of the returns that is included in tiers over 10000 yen is the “Apple Towel”. This has a large significance to the area. As we talked about before, when the Jewish refugees arrived in Tsuruga 80 years ago, many people came out to offer various goods. One big story is of a youth, carrying a large amount of apples and giving them to the refugees. When the refugees tried to pay the youth, he said no and walked away. It left an impression on the Jewish people, and was widely talked about. ・Updates about the project and its progress! ・Updates about the project and its progress ! ・New Museum Pair Tickets - Limited Edition Design! ・Name displayed on a monitor that will be in the new museum! ・Museum 10 Year Anniversary Badge! ・New Museum Family Tickets (tickets for 5) - Limited Edition Design! ・New Museum Tickets for 10 people - Limited Edition Design! ※What is the monitor talked about in the returns? 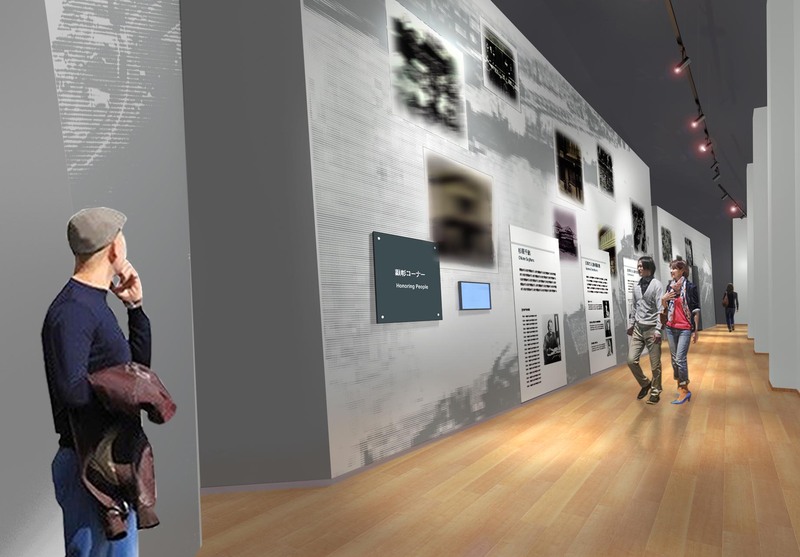 In the new [Tsuruga Port of Humanity Museum] we will have a large monitor in place, where we will be introducing the crowdfunding project as well those that have helped us to make the new museum. As well as this, we will be displaying the names of the backers if it is included in your selected tier. ※What is the plaque talked about in the returns? In the new [Tsuruga Port of Humanity Museum] we will have a plaque, where we will be permanently introducing the people that helped support the project with large donations, for everyone to see! We plan to update everyone once every month or so about how things are progressing! Obviously being close to the sea, the city's main industry is using the seafood that is abundant around us. with us holding about 85% of the countries output of kelp as well as different types of fish pastes. We're also blessed with having an abundance around us, with one of Japanese biggest Pine groves. When it comes to the wildlife around us, we are famous for having [Tsuruga Blow Fish (fugu)] and amazingly tasty [Echizen Crab]. Outside of food, we have an astounding assortment of famous shrines and temples, as well as manga character figures' from the famous manga artist, Leiji Matsumoto making Tsuruga an amazing place for everyone to visit! By the end of 2023、the Hokuriku Bullet Trainshould be usable making access to Tsuruga even easier! With this, we are looking to help promote Kanegasaki and looking to make it an even more prosperous vibrant area! Up until now we have finished construction of the Old Red Brick Storehouse mentioned earlier, as well as looking to create more events focused during the winter period for the locals and visitors. We hope that by putting together an area that both represents the past and looks positively towards the area, people will enjoy themselves and come repeatedly every year! Thank you for checking out this project and for taking the time to read until the end. We here in Tsuruga through our schooling learn about all the amazing things that happened here over the years, about Chiune Sugihara and how he helped save people. We want to be able to pass on this knowledge to those that are from outside our small city. There are still many Japanese people that have never heard of the things that happened such a long time ago and being able to make an area for people to be able to learn and then go away and tell others would be an amazing thing. 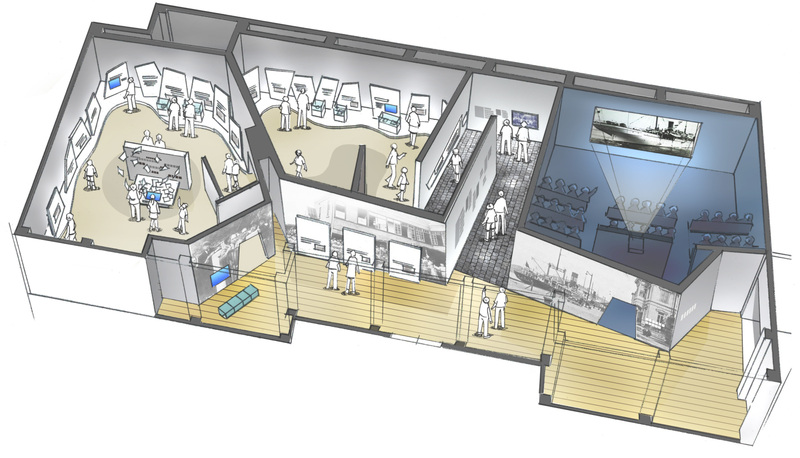 We urge you to back the project and then come and visit the museum when it’s done. 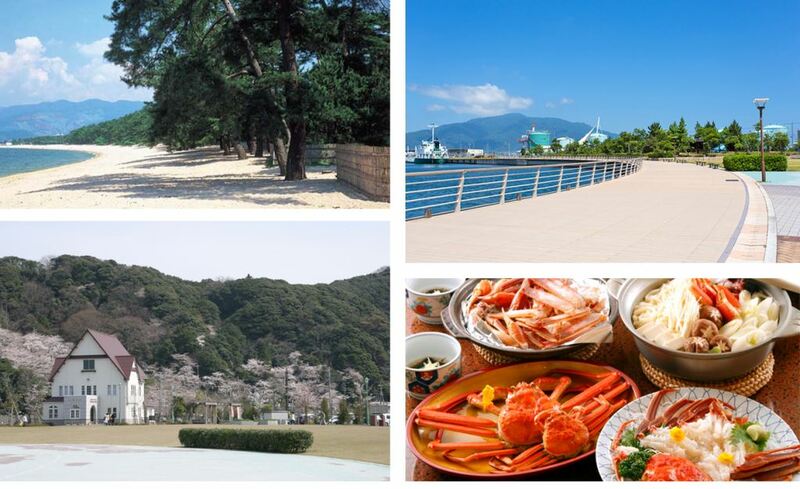 Tsuruga City is a beautiful city in Fukui Prefecture. Located on the coast it is known for being the landing place of refugees at not just one time in history, but twice! 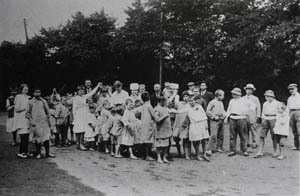 1920-22 marked the arrival of Polish Orphans, with 1940 marking the arrival of Jewish Refugees. Receive a letter of thanks from Tsuruga City. ・New Museum set of 5 tickets - Limited Edition Design! 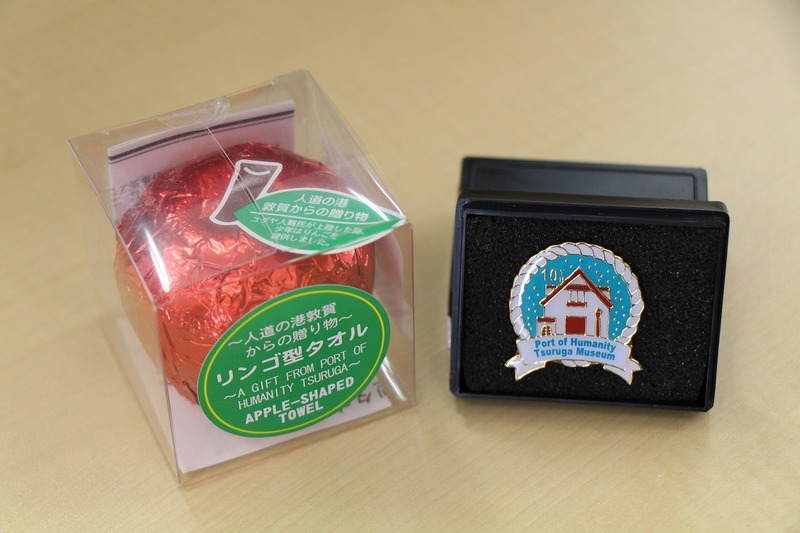 ・Special present - Apple Towel and 10 Year Anniversary Pin Badge!! Get a whole set of related Port of Humanity goods. A set of 5 tickets, a specially created Apple Towel, and a 10 year anniversary badge to commemorate the running of the Museum! Your name is will also be feature on the monitor when the museum opens! ・New Museum BulkTickets (tickets for 10) - Limited Edition Design! Get a whole set of related Port of Humanity goods. A set of 10 tickets, a specially created Apple Towel, and a 10 year anniversary badge to commemorate the running of the Museum! 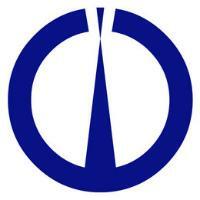 Get a whole set of related Port of Humanity goods. A set of 10 tickets, a specially created Apple Towel, and a 10 year anniversary badge to commemorate the running of the Museum! As well as this you will also receive a special private tour ticket for whenever you wish!! ・New Museum Tickets for 10 - Limited Edition Design!